Great Location! 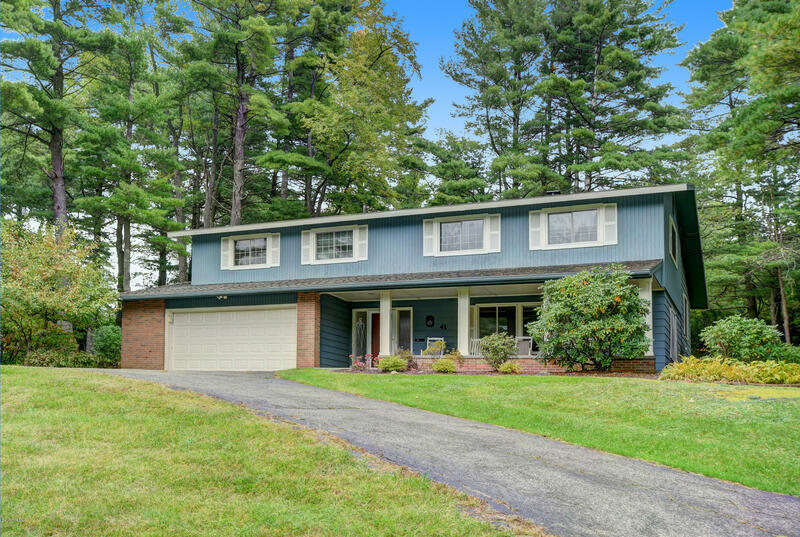 Great Home!Relax on the front porch, Enjoy the large private yard with Great mountain views. Good size rooms with a nice open floor plan. So Much to Like both inside and outside with this fine Trova Built Home.